A new law recently approved by the City of Hurst’s City Council now makes it illegal for people to text while driving. The law is not just limited to smartphone usage: gaming devices and tablets are also prohibited. An increase in public awareness has led city officials to enact measures to ensure public safety following numerous accidents caused by phone-related crashes. 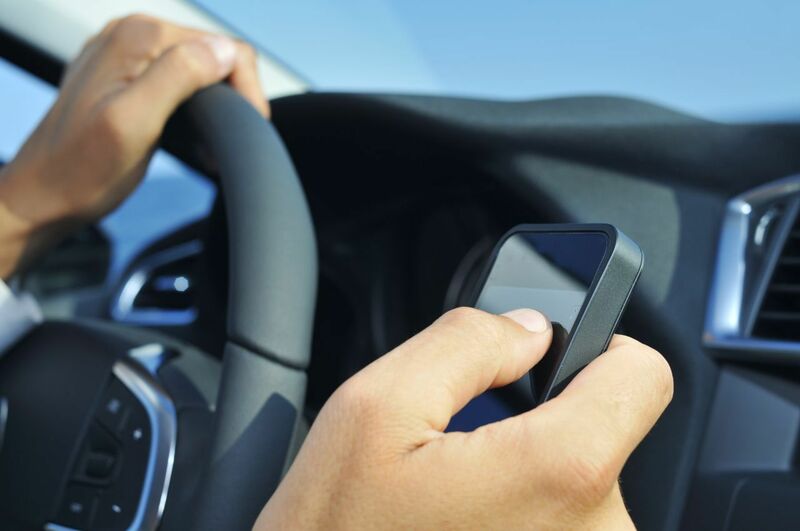 The Center for Disease Control (CDC), for example, found that the year 2013 held 3,154 deaths and 424,000 injured people from accidents involving distracted drivers in the United States. In Texas alone, the Texas Department of Transportation (TxDOT) reported 200 accidents per year since 2013 that were caused by distracted drivers. (Hit by a distracted driver? Read our overview on your rights in Texas here). The law, which stems from concerns over road safety in Texas and failed attempts of statewide legislation banning phone usage while driving, will come into full effect in three months. During this three-month period, drivers will be not be fined if they are found on their mobile devices. After this three-month grace period, drivers can be fined up to $500. So what if you're the victim of a texting and driving accident? You'll want to start by making a claim against the driver who hit you. They caused the accident, so they should pay for your damages and injuries. If you've never made an accident claim or aren't sure where to get started, read my free, helpful guide, How to Make a Successful Car Accident Injury Claim in Texas.